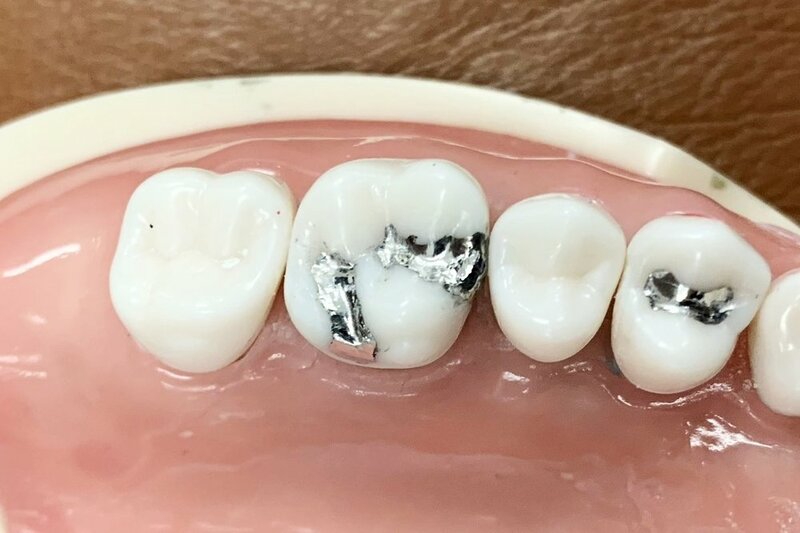 A mashup of operative case studies involving MO, MOD, and OL preps + restorations, consisting of composite and amalgam. Two of these consist of practical projects. The outline and floor of #30 are rough, and the walls are slightly too convergent. Depth is adequate at roughly 1.5mm. More smoothing could have been done to improve this prep. 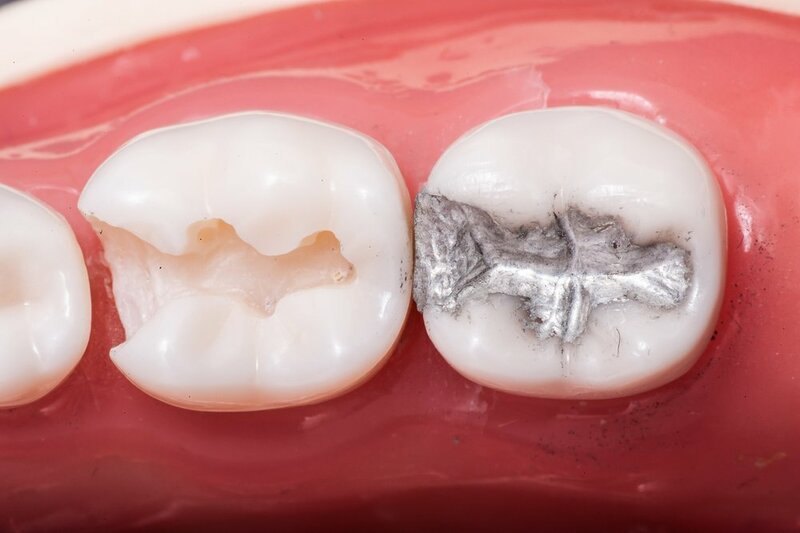 #31 MO has excess flash due to drilling the first amalgam restoration out. The mesial marginal ridge and pit on #31 could use some refinement. General central groove and secondary grooves are present. Further burnishing could have been done. The mesial marginal ridge on #12 is too bulky, which could have been better refined with a Sof-lex or finishing strip. Surface of restoration could have been smoother, went too heavy with the finishing bur. General anatomy and grooves are present. The buccal wall of the proximal box on #14 could be more convergent and more refined. #14 prep dimensions are adequate in size and depth with broken contacts. Pulpal floor and gingival floor are smooth. The central groove and secondary grooves are present. The mesial pit could have been deeper and more defined. The marginal ridge is a little too thin. The OL is adequate, but the pit could have been deeper. The margins are flush, but there is slight flash around the outline. Both parts of the restorations were polished adequately. Improvements could have been made to the original prep to get a nicer restoration outline. Preparations have steadily gotten better, and greater focus should be placed on improving the walls of the preps (convergency). For restorations, the general anatomy is present but focus should be placed on general contour and overall smooth finish. A reduction of flash and overall tidiness could be emphasized.